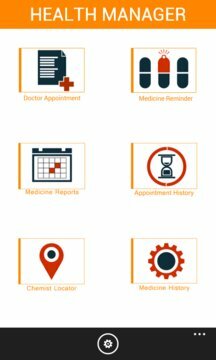 Having Health Manager installed on your smart phone allows you to schedule Doctor Appointments and Medicine Dosage alerts. 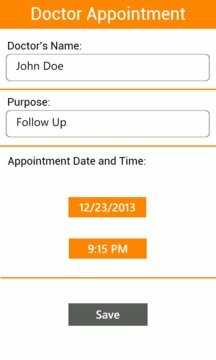 You can check your medicine and appointment history and share the same with your healthcare professional. You can also search for local chemists/pharmacists based on your current location.